SAVAGE, Minn. – November 27, 2017 – Associated Bank announces the promotion of Gerald Anderson to the role of senior vice president, corporate senior credit officer in Credit. He is responsible for credit approval and concurrence for the Commercial Banking line of business. 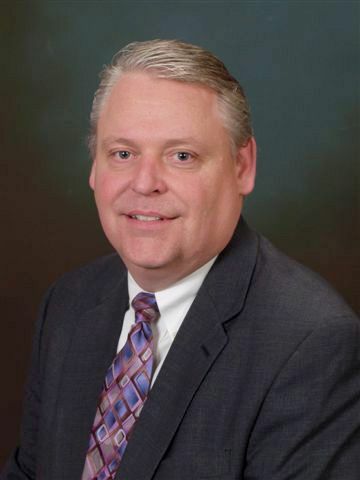 With more than 34 years of banking experience, Anderson has been a member of the Associated Bank team since 2010. Previously, he held the position of senior vice president, district senior credit officer at Associated Bank working with the South and West commercial banking teams, Private Banking and the Leveraged Lending Group. Anderson holds a Bachelor of Science degree in finance and marketing from the University of Minnesota-Twin Cities. He also is a graduate of the Colorado School of Banking, Boulder Colorado. He is located at 7533 Egan Dr., Savage.